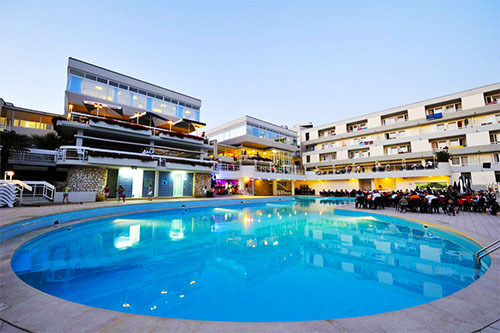 Once in a lifetime fun and affordable dance tour to Croatia! Tour packages for 2020 excluding flights will be from an estimated R13 500 per person, with more information to be released closer to the qualifiers, but start saving now and be part of it! If you are one of the dancers who has qualified and want to compete at the DanceStar Finals OR wish just wish to be part of this amazing dance tour then travel with the South African Team to Croatia for the DanceStar Finals. This is really an opportunity not to be missed. We are holding the qualifiers already at the end of 2019 so that you will have enough time to save up for the Tour and Dancers Package for the great finals. 2 days in Venice included! As part of the dance tour for 2020 we will have a two day visit to Venice in Italy. Experience this romantic city on water as part of this affordable tour. Croatia is a land of discoveries, of pristine nature and beauty and one of the safest travel destinations in Europe. It is a country with a thousand year old history and is undoubtedly one of the best tourist destinations in the very heart of Europe. 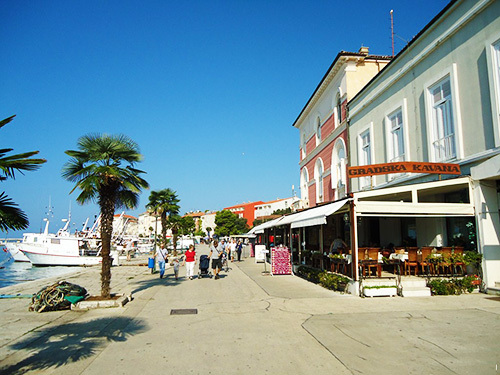 Croatia is also one of the few European countries which can pride itself on its clean environment. 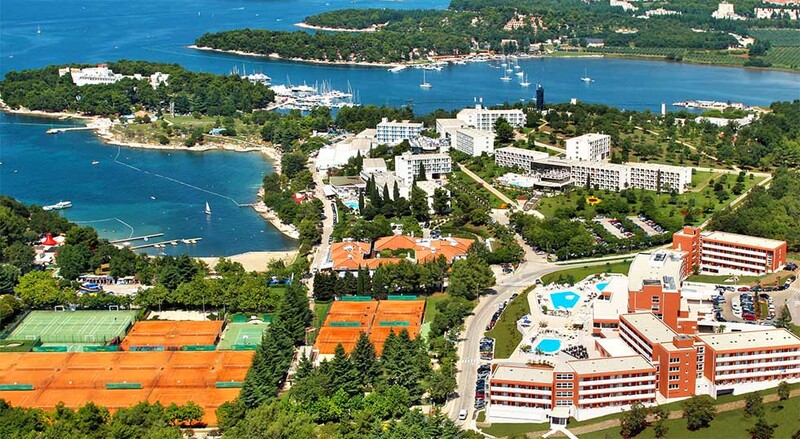 Poreč is a town located in the heart of the western coast of Istria, Croatia. A town of culture, tourism, sport and entertainment, it has been recognised and awarded for the beauty of its public spaces and its cleanliness many times over. 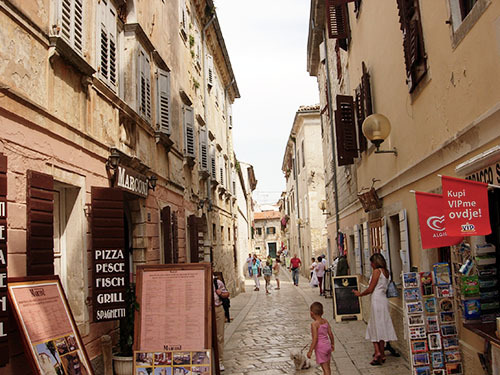 From Ancient Roman times to the present day more than two thousand years have passed, and the streets of Poreč continue to preserve their original architecture and numerous cultural and historical monuments. 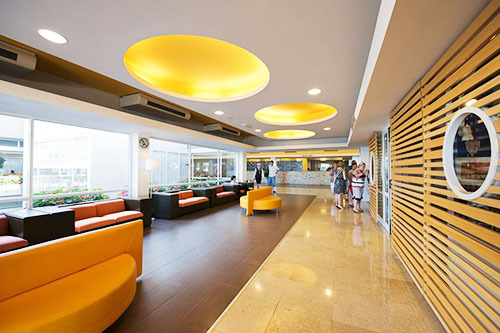 All participants are situated in the beautiful ambience of the special resort which is a real town on a small scale. This magnificent landscape of sheer beauty hides a number of different hotels, campsites and apartments. Beaches, sports centres & courts, restaurants, shops...anything you may desire can be found close at hand and the only thing you need to do is come and enjoy yourself. 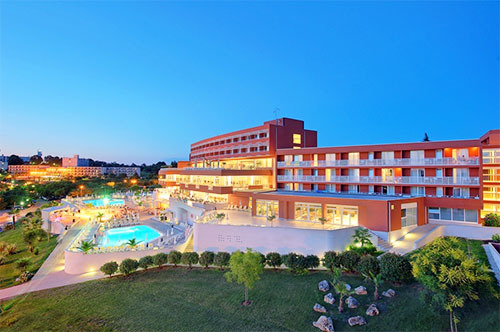 The resort boasts nine different hotels all which are directly at the sea with enchanting beaches and the event hall is in the centre within five minutes walking distance from all hotels. Dancers younger than 18 will need to be accompanied by a parent or a teacher / guardian. 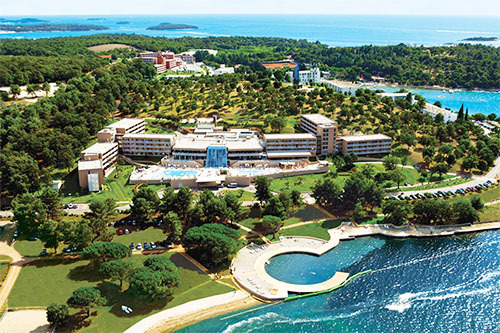 During this dance tour you will see amazing places in Croatia and experience this wonderful, clean and beautiful country.